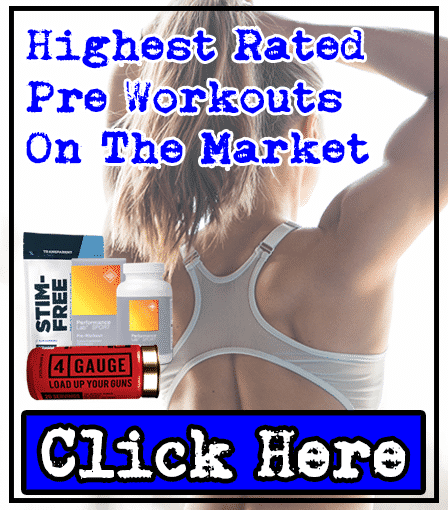 Carbon Prep By Layne Norton Review | Pre-Workout Supp | Side Effects? Alpha-GPC comes with little benefits and many side effects. 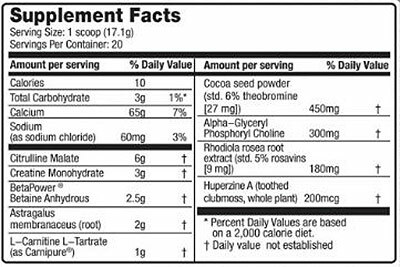 Cocoa Seed Powder is ineffective in a pre-workout supplement. 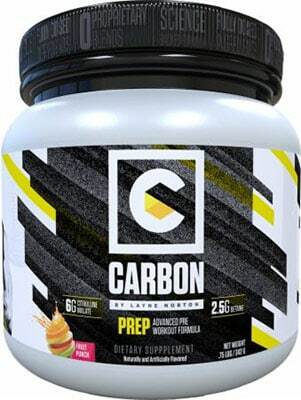 Carbon Prep is a pre-workout supplement marketed by a Layne Norton's company BioLayne. It's priced at $34.97 for 20 servings containers. 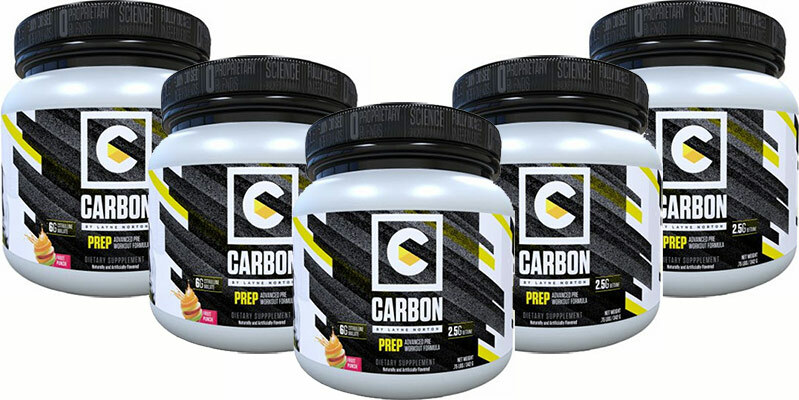 This pre-workout's one of the products in the 'Carbon' series, also containing a protein powder called 'Carbon Build' and a post-workout supplement called 'Carbon Recover'. 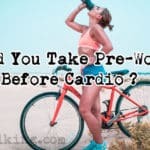 Carbon Prep contains 9 ingredients overall, which is a good number to have in a pre-workout; from personal experience, we usually find that supplements containing over 10 nutrients are under-dosed. We're very happy to see that Carbon Prep contains the optimal 6g (6,000mg) of Citrulline Malate, which is quite rare to see. And for the most part, it's definitely able to compete with the highest rated pre-workouts on the market. But personally, we prefer pre-workouts that contain Caffeine, as this gives you that 'kick' that helps you take your training to the next level. Anyway, we'll expand on this and more as we take you through each ingredient in Carbon Prep. By the end of this review, you'll have a good idea of how safe and effective this pre-workout really is. This is a great addition to any pre-workout supplement, and is argubably the best in Carbon Prep. It's a combination of L-Citrulline and Malic Acid, providing benefits of both nutrients - great muscle pumps and increased endurance. This is how it works: Citrulline Malate turns into L-Arginine in your kidneys, increasing your nitric oxide levels. This leads to your blood vessels dilating (vasodilation), resulting in intense muscle pumps while you lift weights. BioLayne have clearly done their research, as they've added an optimal amount of Citrulline Malate in Prep by Carbon (6,000mg). If you're wondering what this ingredient's optimal dose is, consume 6,000mg-8,000mg to get the best results. 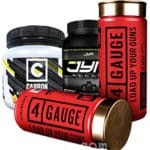 To get the best value for money, you should choose a pre-workout containing Citrulline Malate - this will ensure you pick an effective pre-workout supplement. Key ingredient in a pre-workout. Citrulline ->L-Arginine->Dilated Blood Vessels + blood flow = Intense Muscle Pumps. There's a reason why Creatine Monohydrate's been used since the 1990's. It works. This ingredient is proven to boost both strength and endurance during your gym session - ultimately, leading to increased muscle gains and results. Here's how it works: Creatine Monohdrate's a molecule that rapidly releases energy called ATP (Adenosine triphosphate, which is considered the "energy currency of life") when your body is put under stress, like when you're lifting weights in the gym. It's one of the most reliable ingredients out there, and you'll definitely feel the benefits of having this in a pre-workout supplement. Key Ingredient in a pre-workout supplement. Boosts strength and endurance during gym session. Works by rapidly releases energy during periods of stress (eg. lifting weights). Also known as Trimethylglycine (TMG), it's a molecule found in Beetroot that's believed to increase endurance during your training session - this is why it's been added into Prep by Carbon. However, Betaine' never proven to deliver these benefits in any studies. In fact, it's been no more effective than placebo's in studies conducted. But the negatives don't stop there - it's known to cause fishy odors in your breath and body secretions, which is something you really don't want. It's not worth suffering from this side effect when Creatine Monohydrate offers the same benefit and is free from any negative effects. It's up to you, but we'd rather consume another ingredient that provides the same benefit, without having to smell like fish. Not proven to deliver any benefits in studies. Side effect warning: fishy odors from your breath and body secretions. Many other ingredients offer improved endurance, without side effects. This is a traditional Chinese medicine that's believed to increase lifespan and reduce inflammation. But don't get too excited, this isn't the fountain of youth. No studies have shown Astragalus Membranaceus to be effective in extending your lifespan. The only thing it's beneficial for, is promoting kidney health - but this isn't exactly a key feature of a pre-workout supplement. 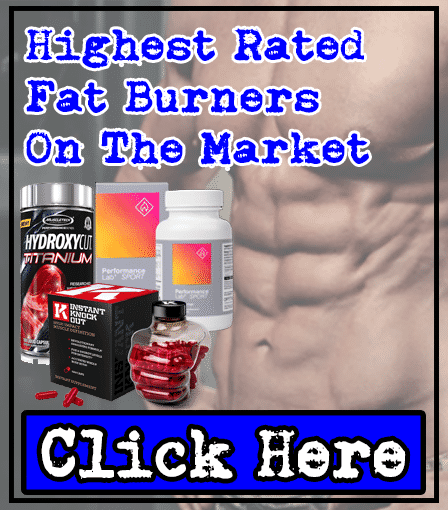 BioLayne should've replaced this ingredient with something more beneficial - such as Beetroot Extract, which is shown to promote great muscle pumps. Only has 1 benefit - promotes kidney health. There are more beneficial ingredients for a pre-workout supplement. 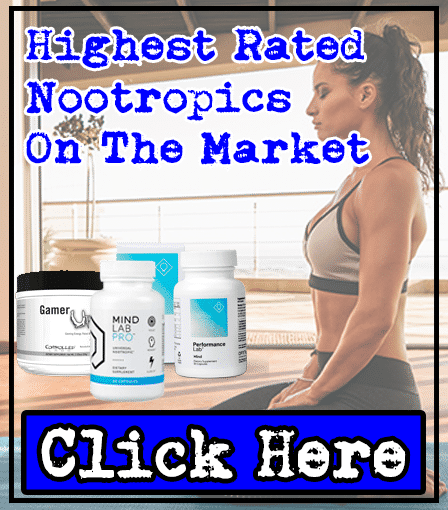 A key compound used by your body to generate energy from nutrients, L-Carnitine's known to boost mental function (memory, focus, and reaction time), as well as alertness, and even fat loss. Numerous studies back-up these benefits, and some have shown L-Carnitine to even improve strength, endurance, and blood flow - which are all helpful advantages to your gym session. BioLayne has dosed this ingredient perfectly at 1,000mg - it's optimal dose is between 500mg-2,000mg, so you'll be sure to experience L-Carnitine's full benefits. Proven to boost mental function, alertness, fat loss, strength, endurance, and blood flow. Optimal dose is between 500mg-2,000mg. Known for being used in chocolate, it's believed to improve blood flow, sporting performance, while reducing fatugue. However, no studies have shown that Cocoa Seed Powder actually delivers these benefits. The only benefit that this ingredient offers, is being an effective anti-oxidant - but anti-oxidants aren't key in a pre-workout supplement. Doesn't offer any benefits to improve your training session. It's a great anti-oxidant, but it's not key to a pre-workout supplement. You can easily consume enough by eating dark chocolate. In theory, this is a great ingredient for a pre-workout supplement - it's believed to enhance strength and growth hormone levels. However, there's only been one study that's shown Alpha GPC to deliver these benefits, making it unreliable. Not only that, Alpha GPC's known to cause side effects, such as heartburn, headache, dizziness, and insomnia. Ultimately, we recommend that you avoid Alpha-GPC to stay away from these side effects - it's important to choose supplements containing 'side-effects-free' ingredients to stay safe. It's improved strength and growth hormone levels in one study. But no other studies have replicated this result. Comes with numerous side effects - heartburn, headache, dizziness, and insomnia. BioLayne has impressed by including this ingredient here - Rhodiola Rosea's a herb that's proven to significantly reduce fatigue and exhaustion during gym sessions. Not only that, it's shown to enhance mental function (memory, focus, and reaction time). 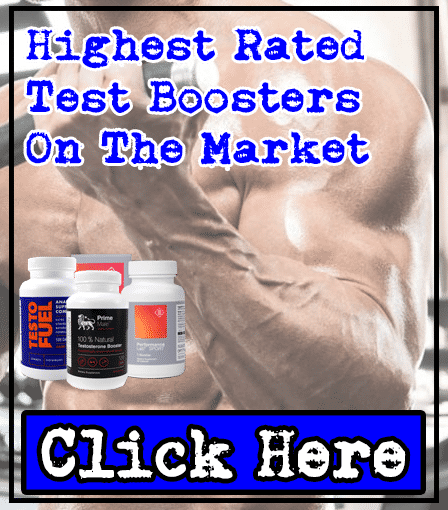 You can't argue with the studies conducted on this ingredient - they've all shown Rhodiola Rosea to be very beneficial in a pre-workout supplement. Proven to reduce fatigue and physical exhaustion. Boosts mental function (memory, focus, and reaction time). A compound that enhances mental function, Huperzine A works by reducing the effects of Acetylcholine (the neurotransmitter that negatively affects your brain). However, there's not been many studies conducted on this ingredient, and no-one knows what dose can be fatal. This is very worrying, as no-one knows what dose of Huperzine A is safe to use - but it's known to cause nausea, diarrhea, blurred vision, and loss of appetite when taken for long periods of time (more than a month). This is a serious problem, as you intend to use a supplement for more than a month after buying it - you don't want it sitting around, leading to a waste of money. We recommend choosing a product that only contains reliable and safe ingredients - avoid side effects. Shown to improve mental function. But can cause numerous side effects - nausea, diarrhea, blurred vision, and loss of appetite. Not recommended to take for more than 1 month). Although there are some key pre-workout ingredients in Carbon Prep, it's frustrating that BioLayne filled the rest with unproven ingredients that can cause numerous side effects. We recommend looking for a pre-workout supplement that's free from side effects - so you experience benefits without any negatives. We're giving this a 4 star rating - it's not the best pre-workout we've seen, but it contains some key ingredients to boost your gym session, such as Citrulline Malate, Creatine Monohydrate, L-Carnitine, and Rhodiola Rosea. However, Carbon Prep is let down by its other ingredients, which are unproven to deliver benefits, or known to cause numerous side effects - especially Alpha-GPC and Huperzine A). Bottom Line: You should look for a product that contains more key pre-workout ingredients, such as L-Theanine and Beetroot Extract (if you want to know more about these, read our free guide).